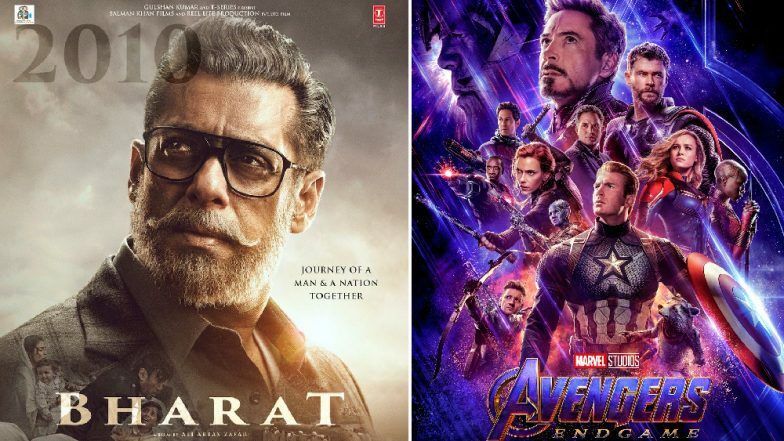 For those who don’t know, the trailer of Bharat will also be showcased with Avengers: Endgame that is all set to release on April 26. The film’s trailer will give a glimpse into the world of the selfless nationalist tracing the journey of a boy to a man in decades. Yes, in this Ali Abbas Zafar directorial, Salman will be seen sporting five different looks spanning over 60 years. It also includes a crucial part which will showcase the actor in his late 20s, looking much leaner and younger. We Cannot Take Our Eyes Off From Salman Khan aka Bharat Dressed in a Off-White Kurta Pajama (See Pic). Be it behind the scenes pictures or videos, fans are enjoying every little detail that the makers of Bharat are sharing on the internet. After Sultan and Tiger Zinda Hai, this is the third time that Salman Khan and Ali Abbas Zafar have collaborated. The film also features Disha Patani, Tabu and Sunil Grover in key roles. Bharat is all set to hit the big screens during the time of Eid this year!